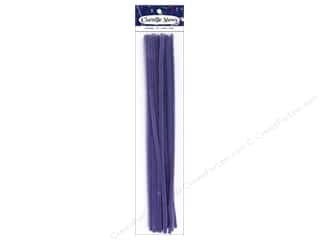 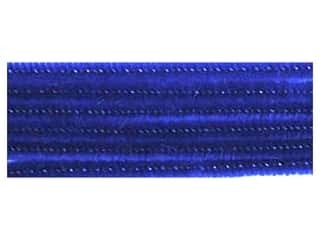 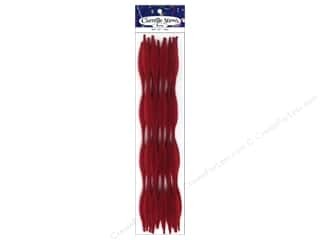 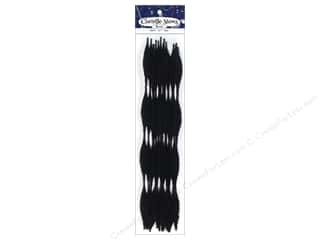 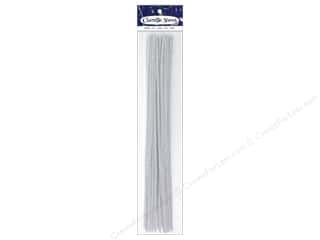 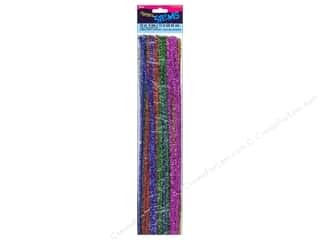 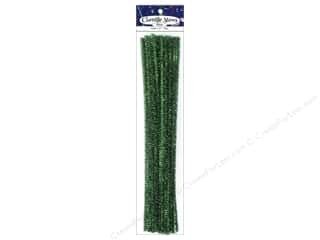 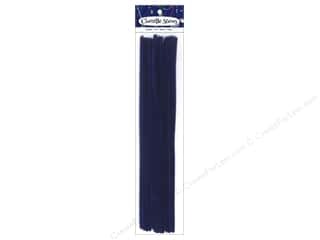 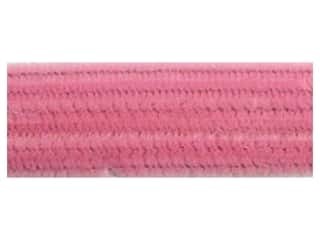 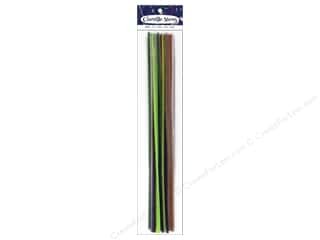 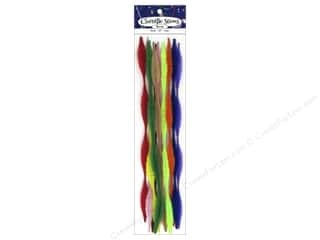 PA Essentials Chenille Stems 3 mm x 12 in. 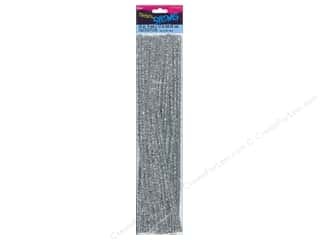 Multi 25 pc. 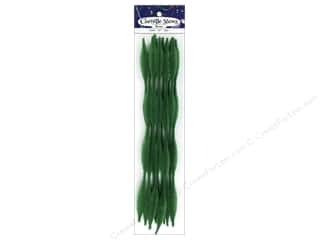 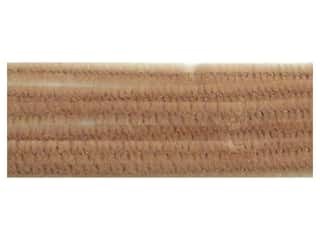 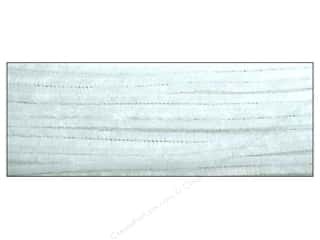 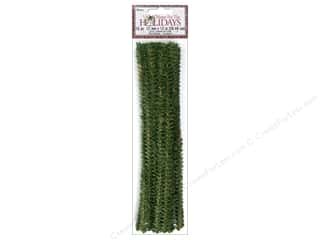 Darice Canadian Pine Stems 12 mm x 12 in. 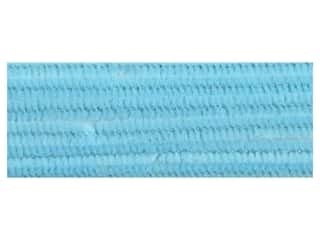 15 pc. 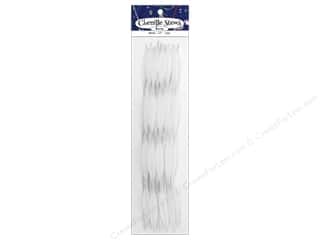 PA Essentials Chenille Stems 9 mm x 12 in. 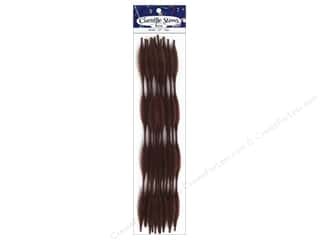 White 12 pc.